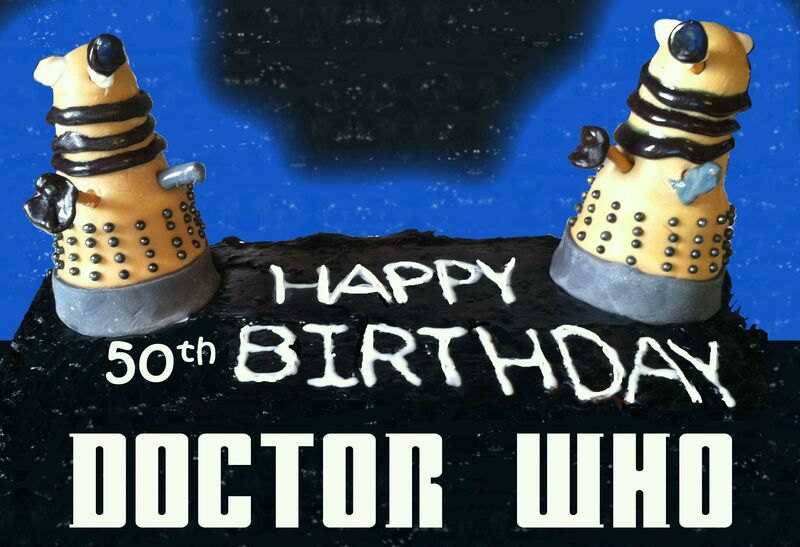 Happy 50th Birthday, Doctor Who! 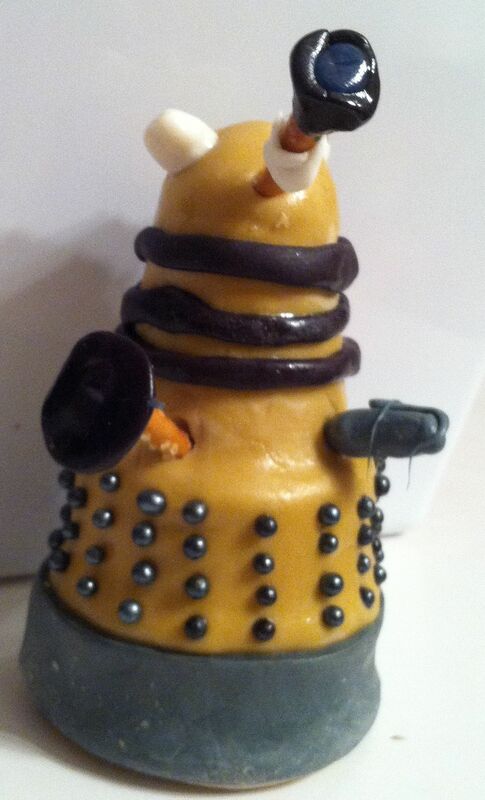 In honor of the big day, I am reposting how to make Dalek cake toppers. 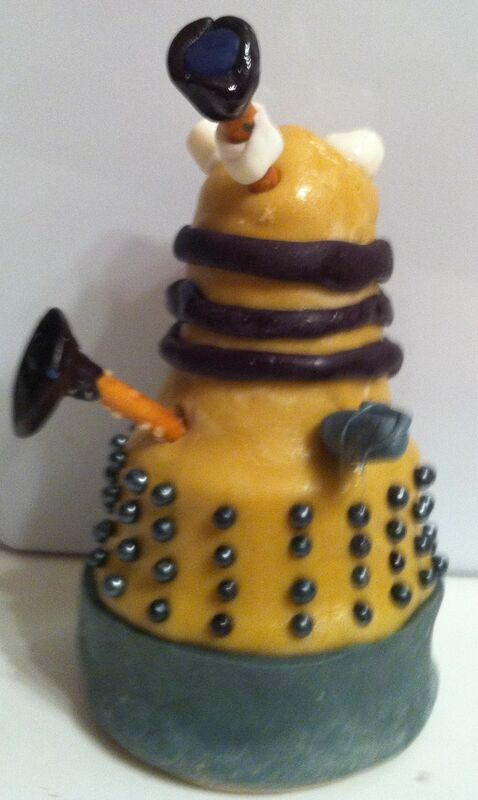 Who doesn’t want an edible Dalek? It is a good idea to wear gloves on your hands for steps 2 – 9 to prevent turning your hands blackish brown. Stack 2 flat bottomed ice-cream cones into each other and turn upside down on a plate. Separate the fondant into 1 lb and 1/2 lb balls. 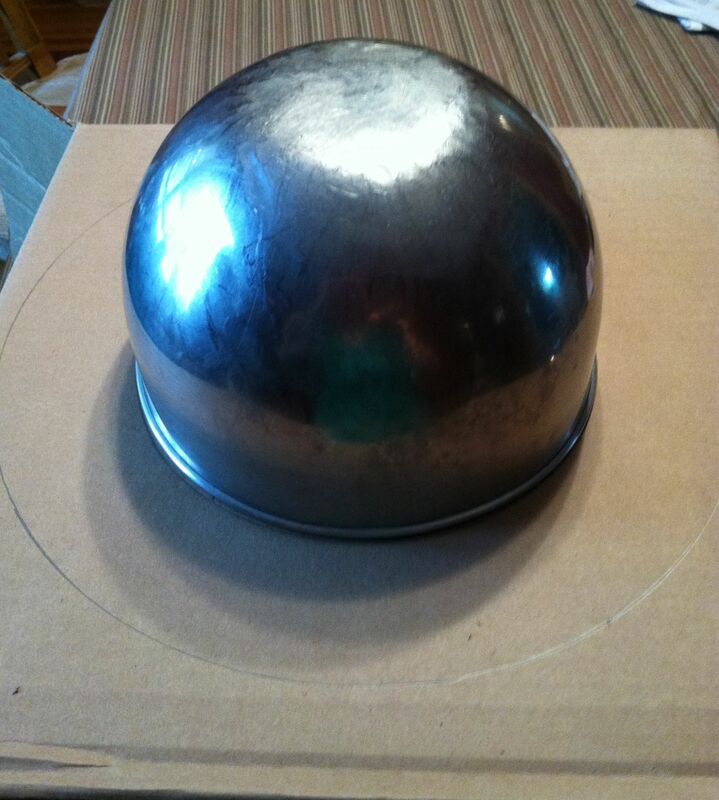 Make 3 balls of golden fondant the diameter of a quarter and place to the side. Cut 3 – 1/2 inch strips of grey fondant. 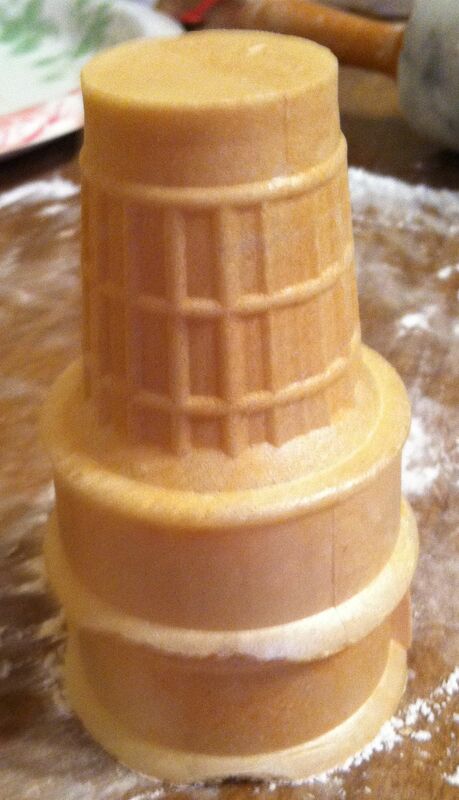 Wet the golden fondant on fattest part of the cone and wrap the grey fondant strip around it to form the Dalek base. 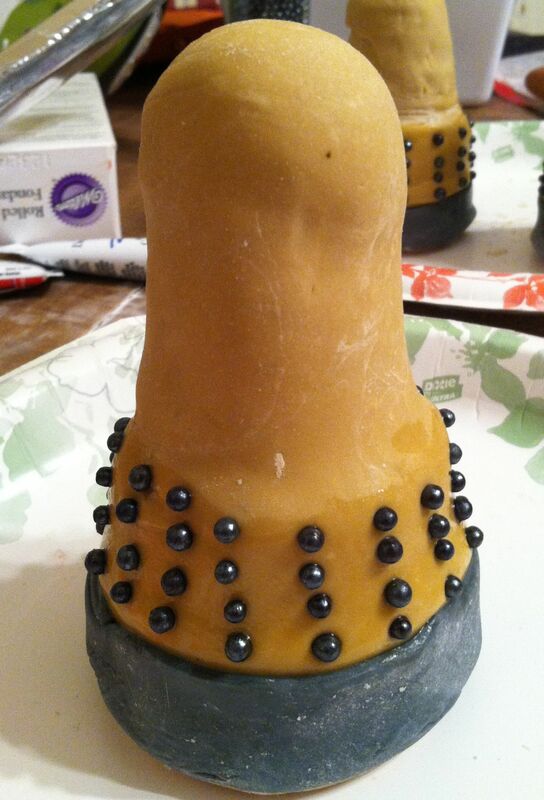 Do these next steps one cone at a time: Using your fingers, moisten the bottom of your Dalek just above the grey base to the dent where the cone tapers in. 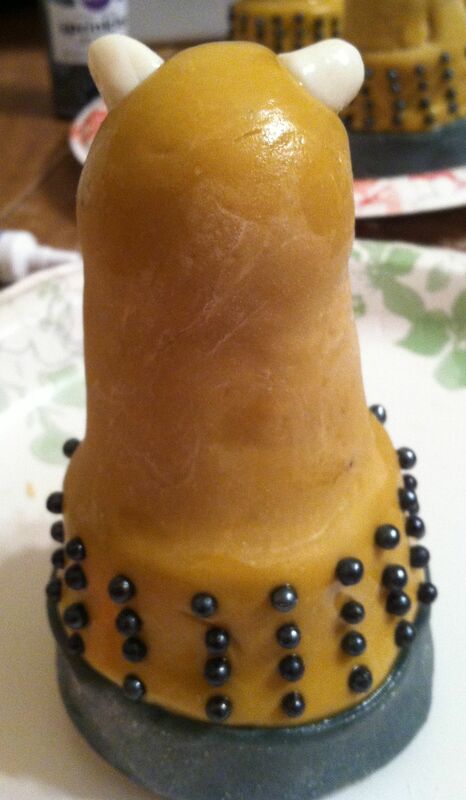 Carefully place the pearls onto the cone in 4 rows creating columns of “Dalek bumps” on your Dalek. 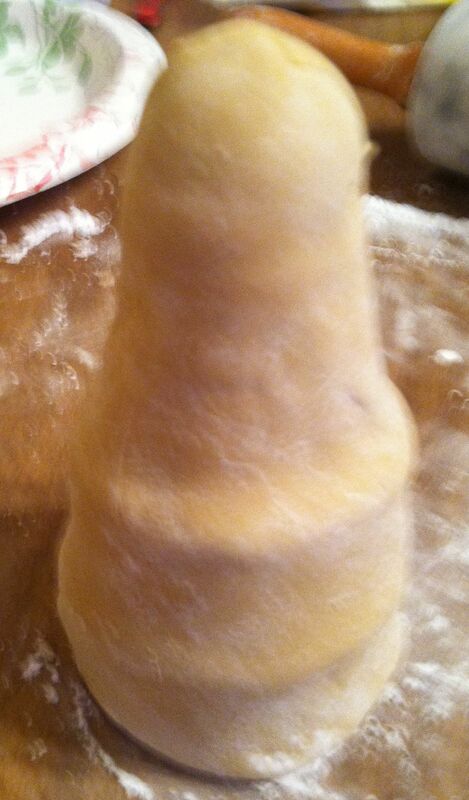 Unwrap 2 pieces of white taffy and knead them until they are soft. Roll the taffy and cut into 6 pieces. 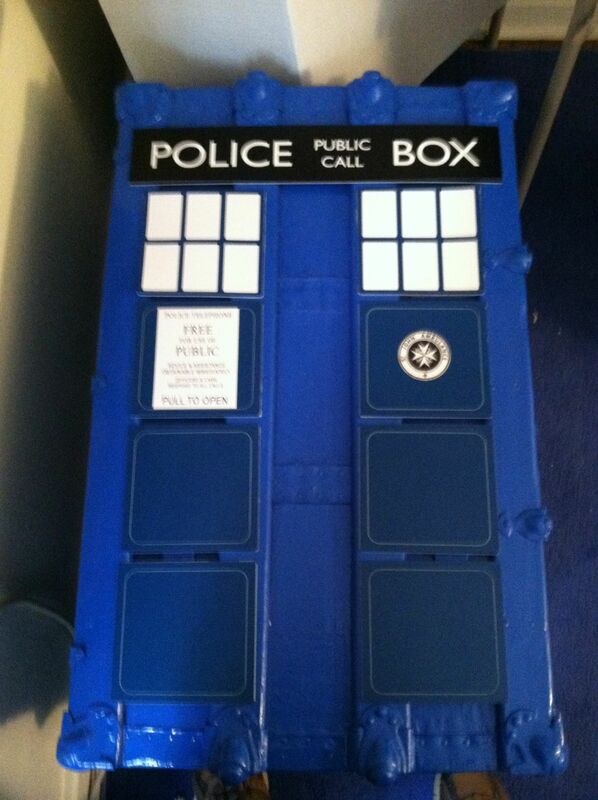 Roll each piece into a ball and then form the lights on the top of the Dalek’s head. 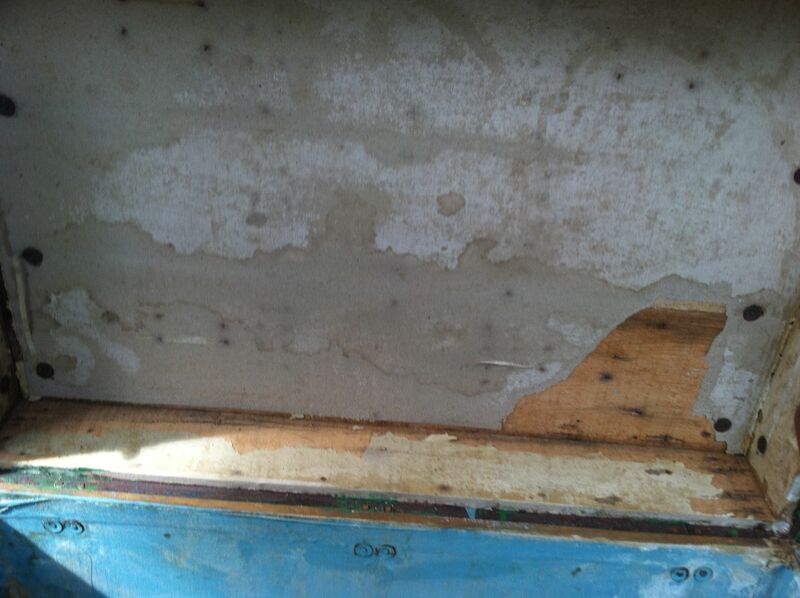 Moisten the area you wish to place the lights and the bottom of the lights. Press into place. Do the stripes one at a time. For each, unwrap 2 piece of black taffy and knead until soft. Roll the taffy into a thin string and cut it into 3rds. 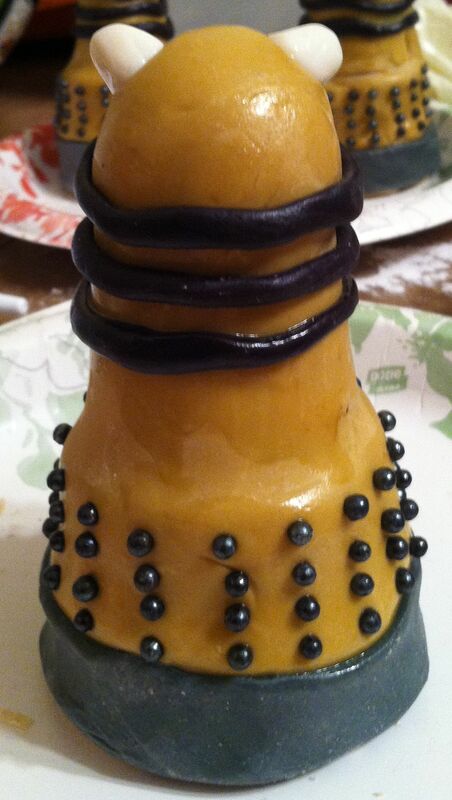 Wrap each piece around the base of your Dalek’s head. Unwrap a black piece and a white piece of taffy. You will need to pull them together over and over to create a grey piece of taffy. Unwrap the remaining black taffy and knead until soft. Mold the taffy to make 6 suction cups, 3 slight larger than the other 3. 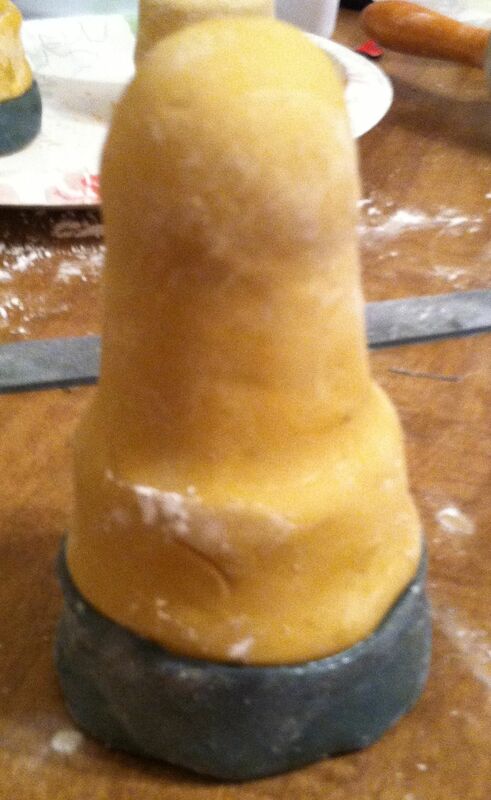 Stick a pretzel stick into the back of each suction cup and mold the taffy onto the pretzel. The larger suction cups are inserted on the opposite side from the grey beater shaped pretzels. 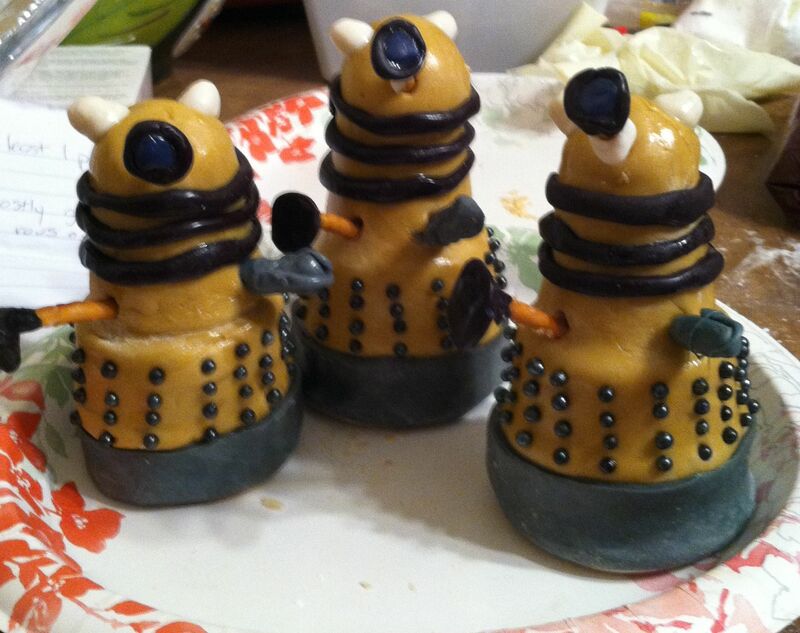 These make up the Dalek arms. Unwrap and knead the blue piece of taffy. Form 3 small balls and place them instead the 3 remaining suction cups to be lights. Unwrap the knead the last piece of white taffy. Roll very thin, almost string like, and wrap around the middle of each suction cup pretzel remaining. 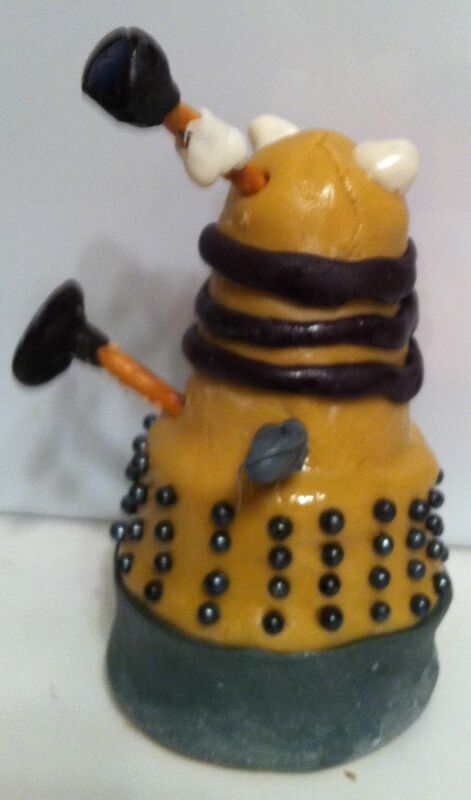 Insert the last suction cup pretzels into the Dalek’s head, dead center. Here is to 50 more years!!!! 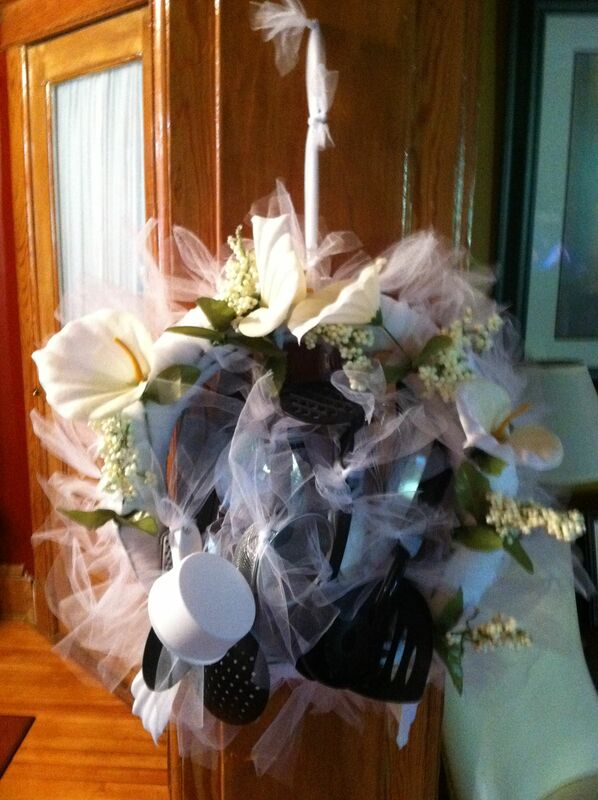 Wedding Gift Wreath – Kitchen Utensils. My co-worker got married this past Saturday so we had a mini wedding party for her at work. I knew that the others were buying her new pots and pans so I decided to make her a special wedding wreath with kitchen utensils. 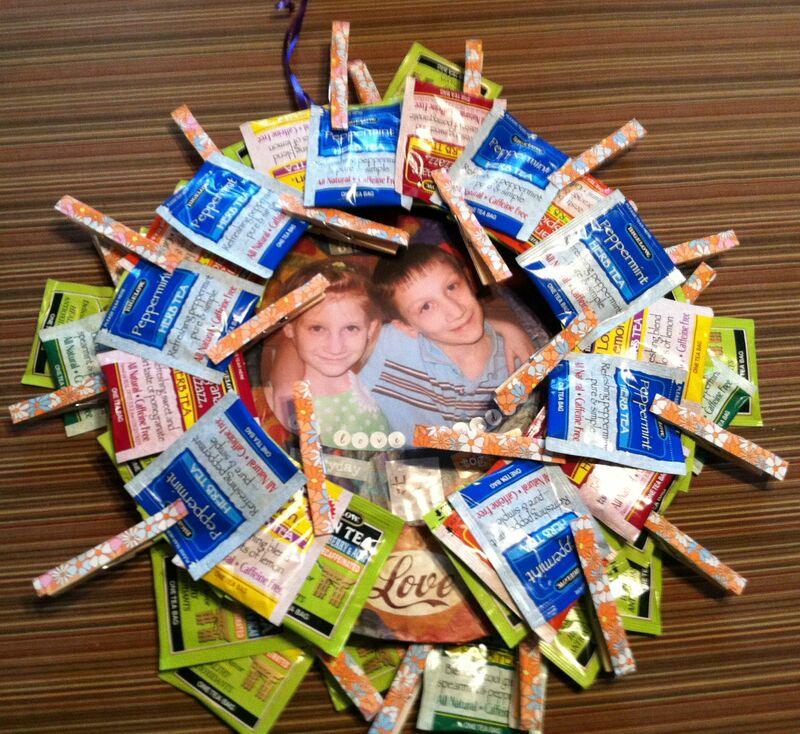 All the items used to make the wreath were purchased at the Dollar Tree. 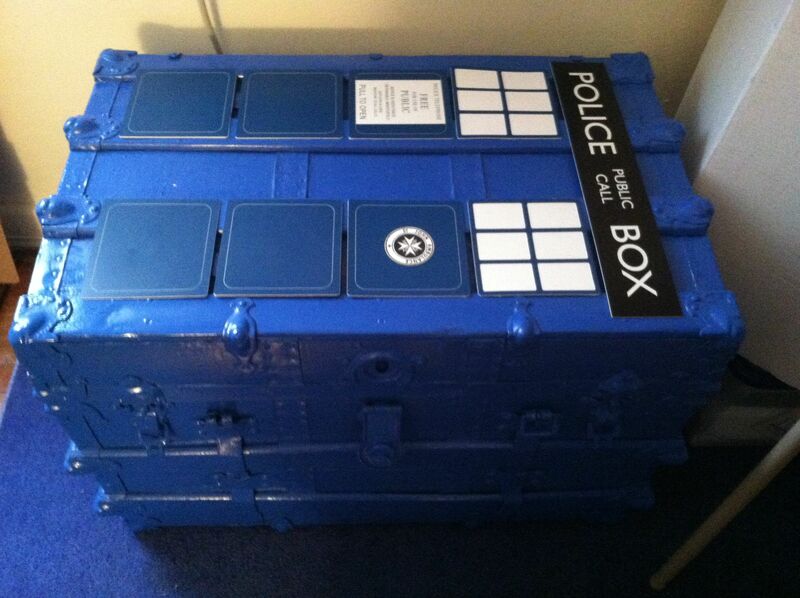 It came out a lot better than I anticipated. My co-worker told me I made it too nice because her new hubby did not want to take the untensils off and ruin it. As seen in the Tornado Costume tutorial, roll a cardboard tube into a thin roll so that they can fit inside the hole of the pool noodle. Place one inside the pool noodle and connect both ends to the cardboard roll to create a ring. 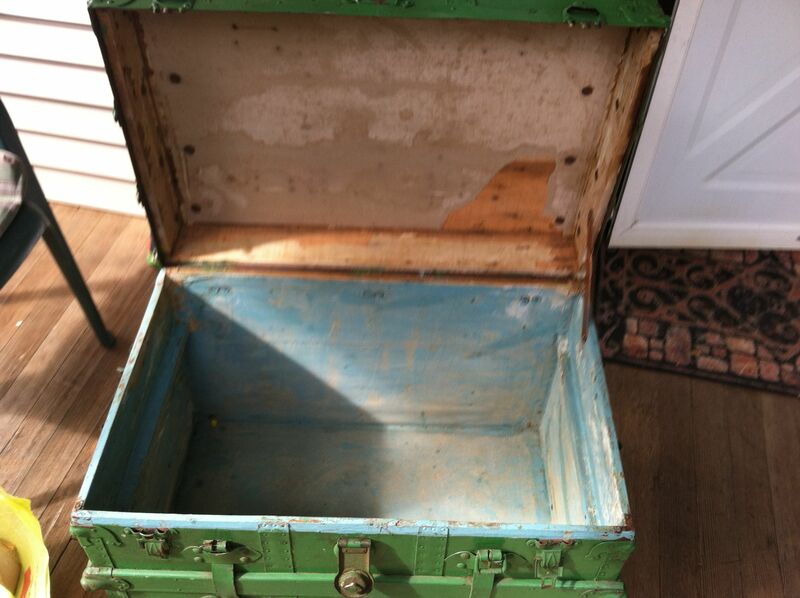 Secure the joined with masking tape. So the color of the pool noodle does not take away from the beauty of the wreath, wrap the entire pool noodle wreath with masking tape. Take one of the rolls of tulle and wrap it around the noodle. You will need to tie it off at both the beginning and the end. Cut the other 2 rolls of tulle into 8-10 inch strips. They do not have to be exact. I eyeballed it. Using the tulle strips, begin tying the kitchen utensils in a creative pattern so that the utensil sits inside the wreath. Separate the flowers so that they each have their own stem. Slide the stem through the tulle ties on the wreath to arrange the flowers on the wreath. Using the tulle strips to tie the flowers in place on the wreath. Use the remaining tulle strips to decorate the noodle part of the wreath and give it more thickness. My mother is an avid tea drinker. She drinks at least 3 cups of tea a day so for Mother’s Day I made her a Tea Bag Wreath. Flowered Paper – tissue, scrapbook, crafting, etc. 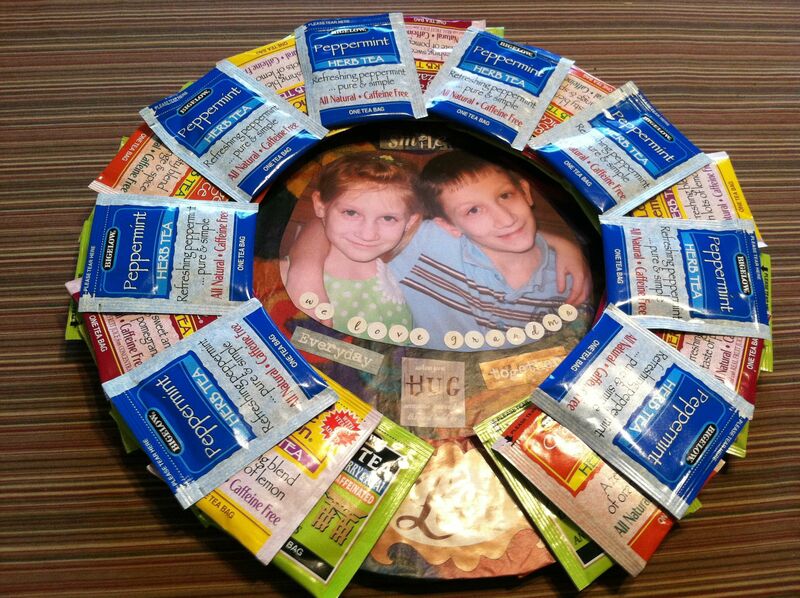 Optional: Picture of children, stickers. 1. 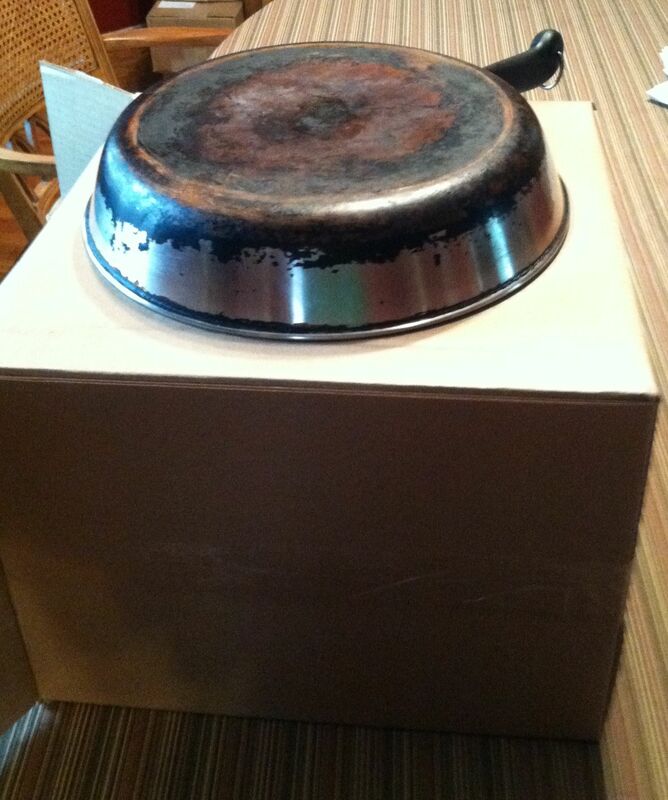 Using a large pot, trace two circles onto the cardboard box. 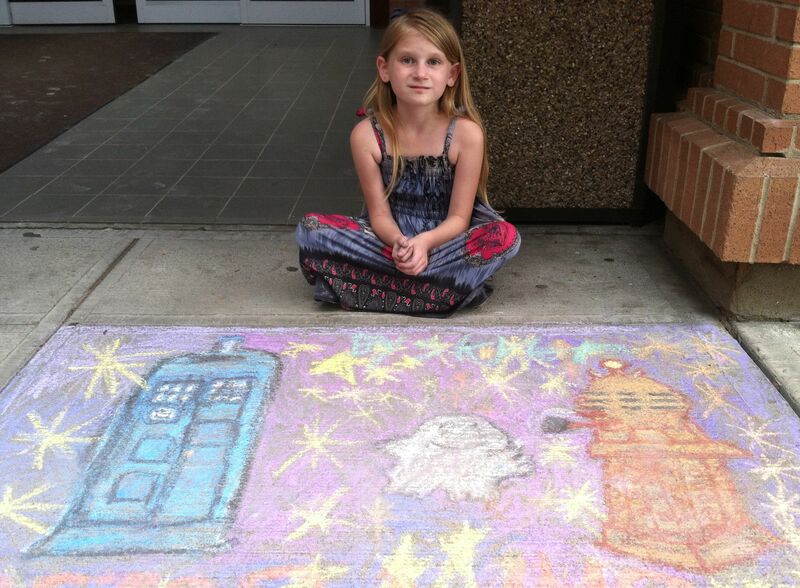 Using a bowl, trace a circle in the middle of one of the circles you just traced. 2. 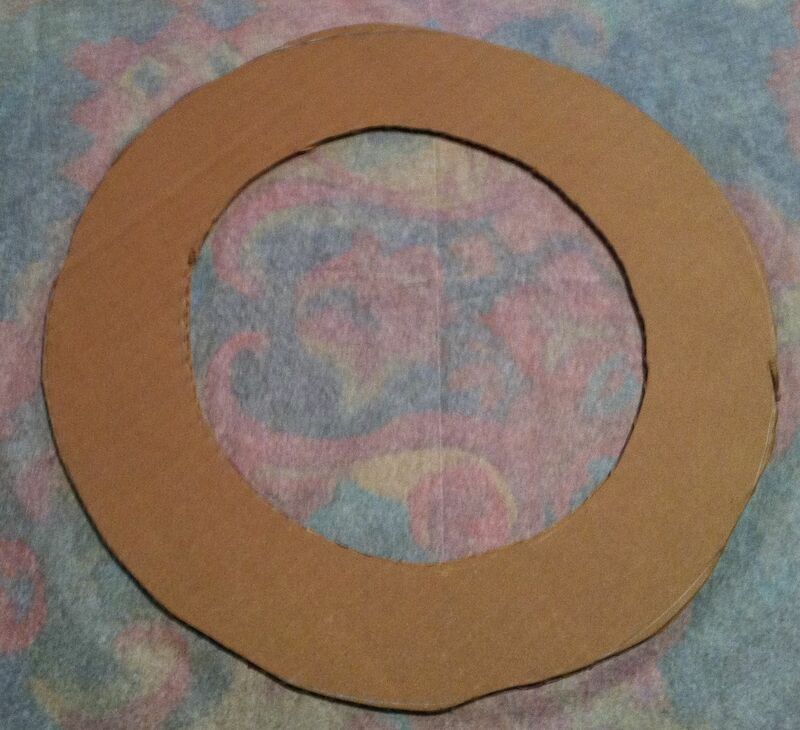 Using a box cutter or exacto knife, cut out the smaller circle first followed by the two larger circles. 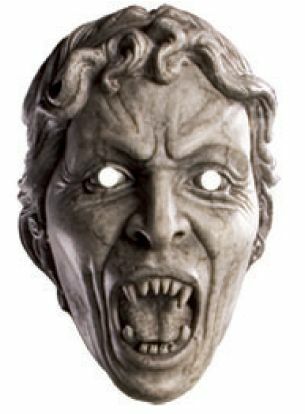 This will give you one wreath, a large circle and a small circle. 3. 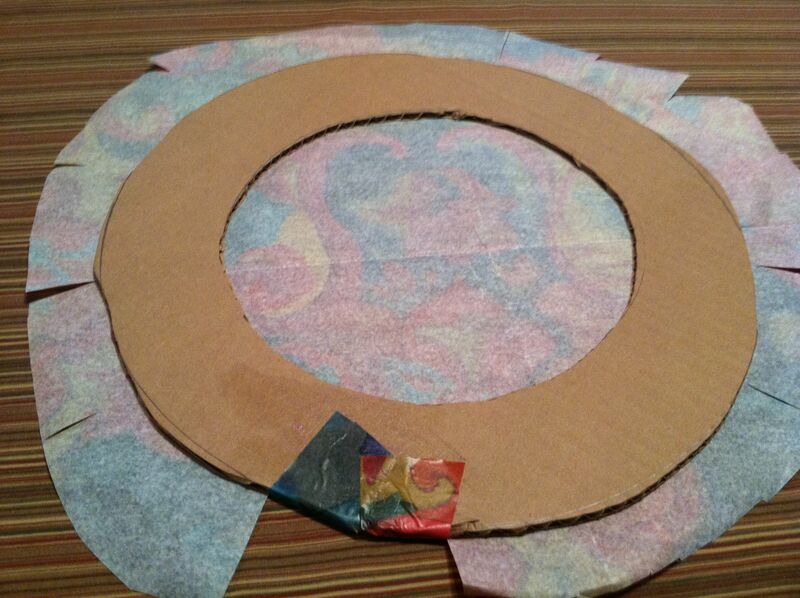 Cover all the large circle and the wreath with flowered paper using the glue stick. The wreath can be tricky so you need to glue it down, cut strips on the middle and outside, then glue to the back of the wreath. 4. 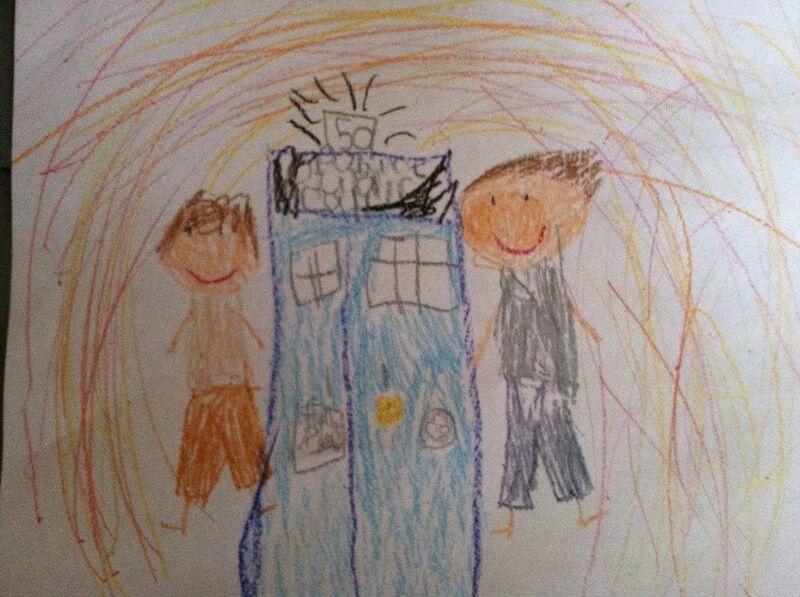 If you are adding pictures, you will need the small circle. 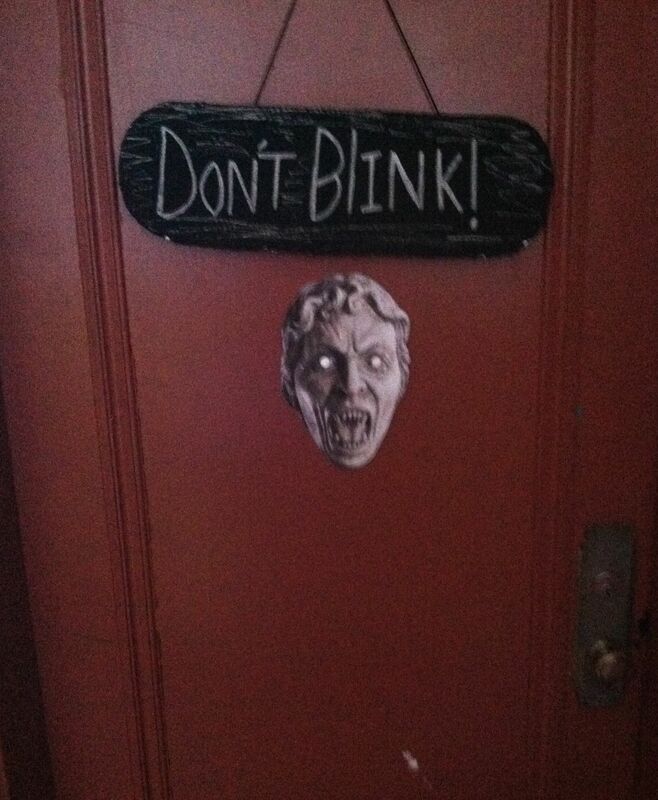 If you are not, skip this step. 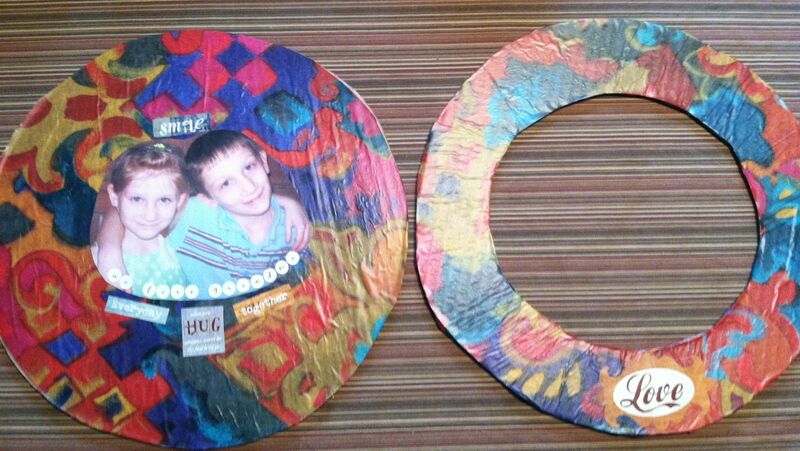 Using the small circle as a guide, cut out a picture of children or a piece of colored paper the size of the small circle. 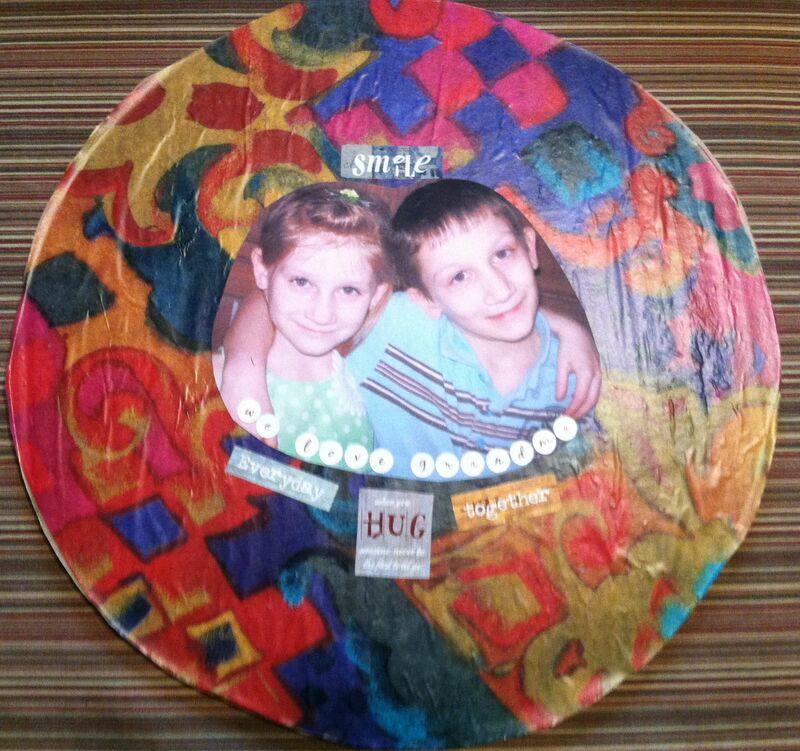 Decorate with stickers or write a message on the circle. 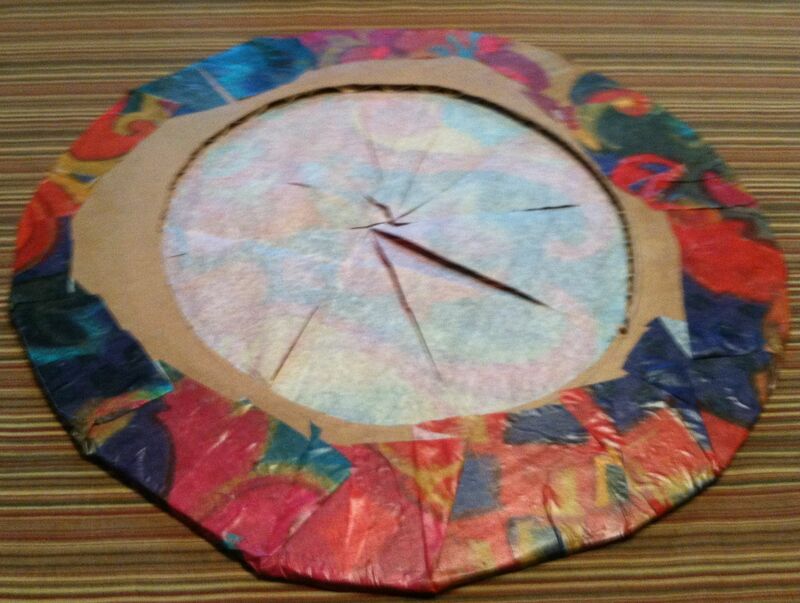 Using the wreath as a guide, glue the paper to the middle of the large circle it will show through when the wreath is in place. 5. Place the wreath over the large circle until you find the alignment you like. 6. 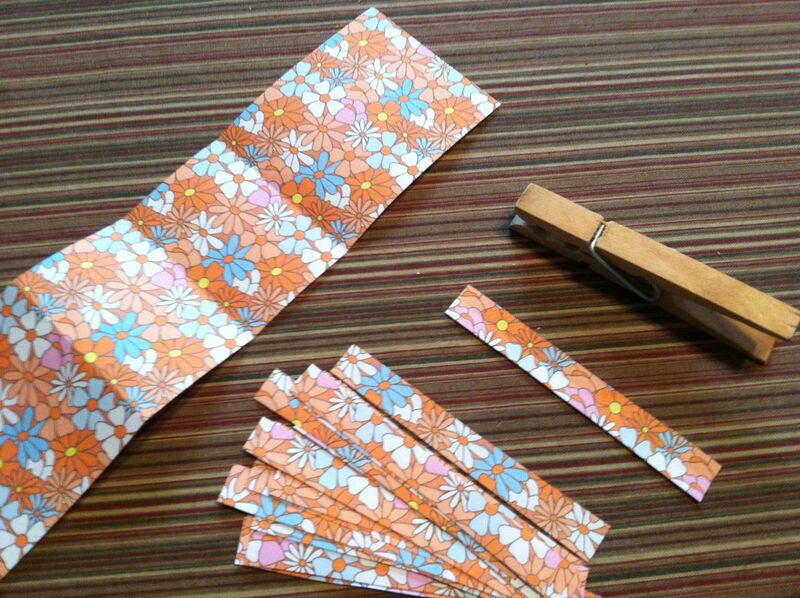 Trace the clothespin onto the back of flowered paper repeatedly until you have traced enough for each clothespin. 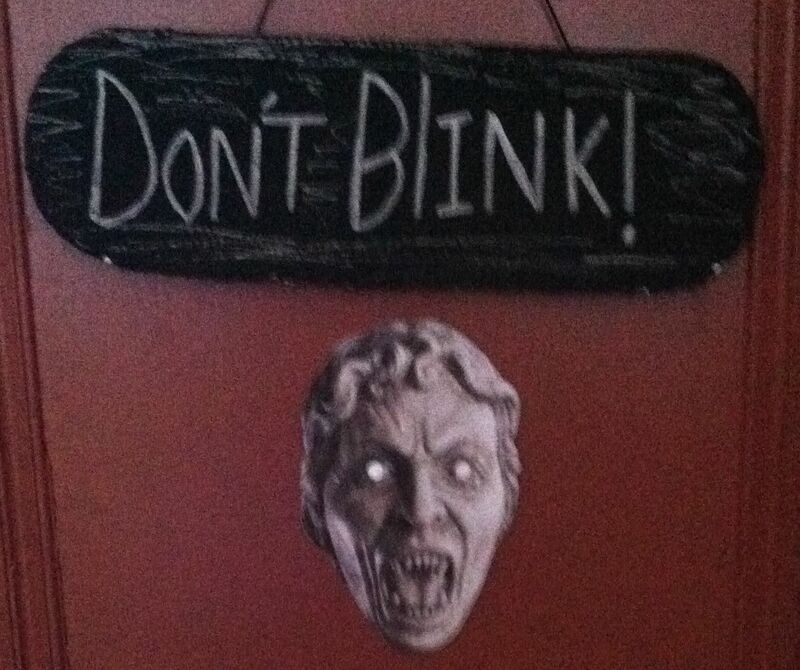 (I used different paper from the wreath.) 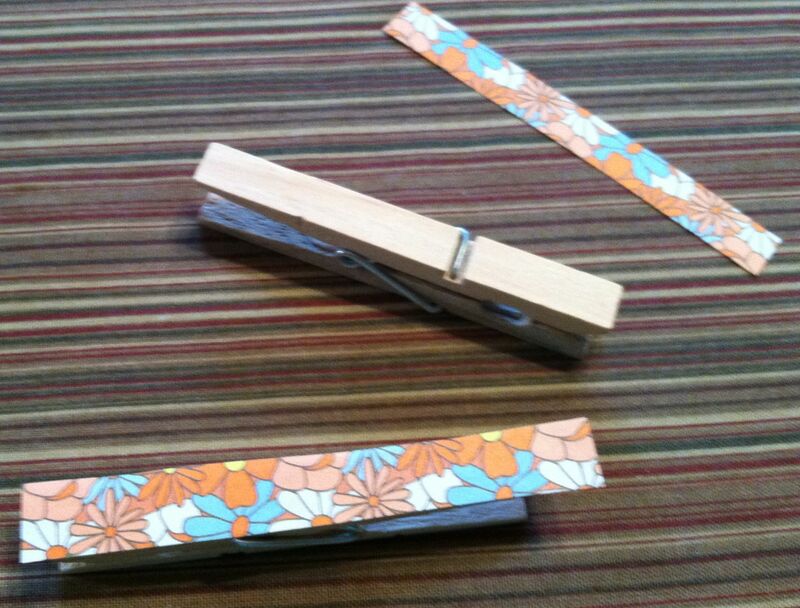 Cut out the small strips of flowered paper and then glue them to one side of the clothespins. I used a full package of clothes pins but the number will depend on the size of your wreath, the size of the clothespins, and how many tea bags you wish to hold in place. 6. Organize your teabags into the pattern you want around the wreath. Using the clothespins, carefully clip your teabags to the wreath. Put clothespins on both the outer and inner parts of the wreath. 7. To hang your wreath, take a strip of ribbon and slide it through the top of the wreath between the large circle and wreath layer. Tie off the ribbon as a loop. With the clothespins in place, the wreath can hang without the ribbon being glued down. 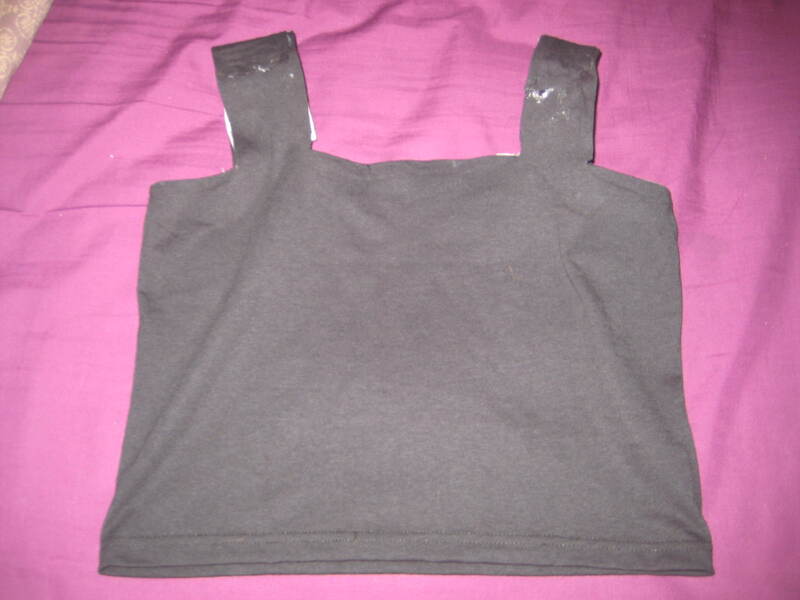 Part w of my Kapa Haka costume is the Pari Bodice. 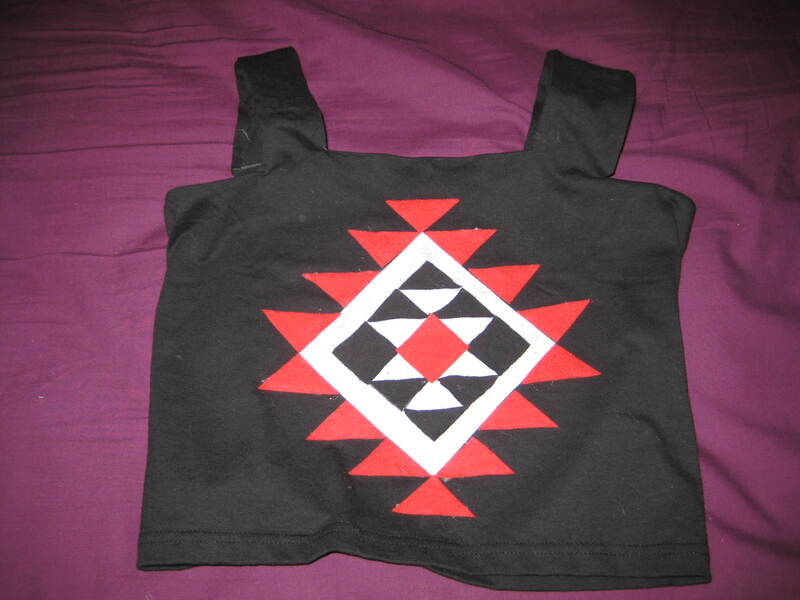 This goes with Homemade Girl’s Piupiu Skirt and Homemade Girl’s Pari Bodice. Cut a 11.5 x 2.5 inch rectangle from the sleeve fabric. 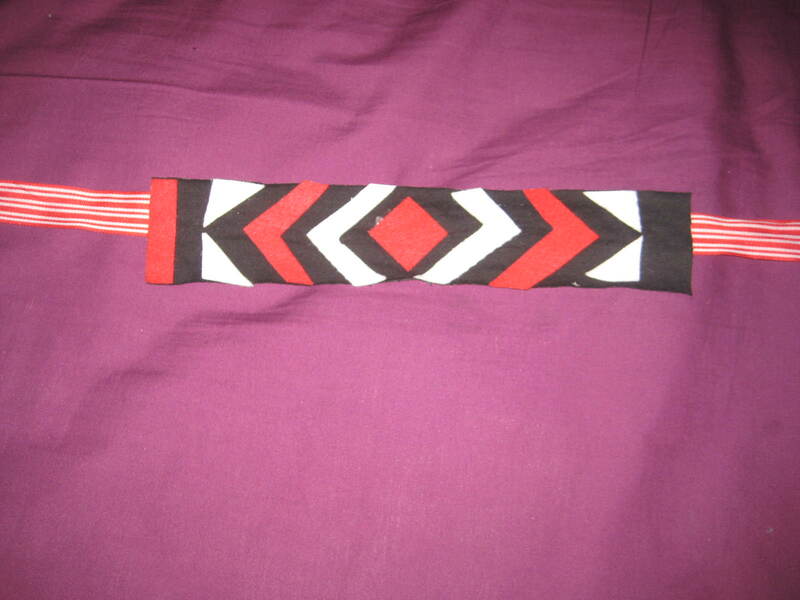 Plan out the geometric pattern you plan to have on your headband and cut out pieces of the felt accordingly. 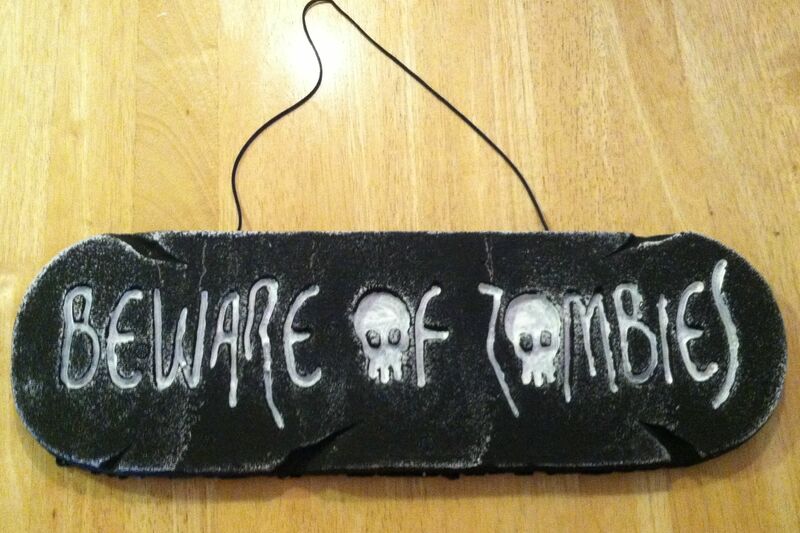 Using the hot glue gun, glue your pattern to the front of your black rectangle. Glue the piece of ribbon to the back of the headband. 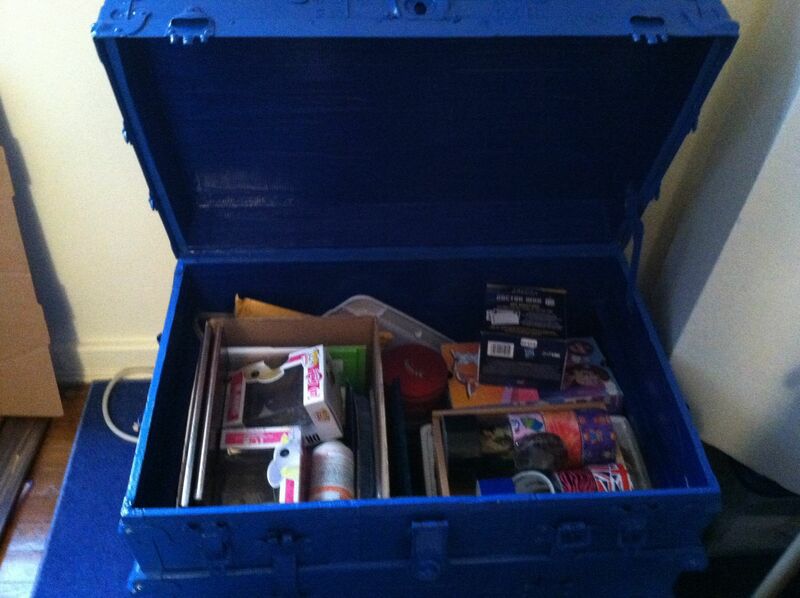 I am a bit behind on my blogging and have so many little things to show but haven’t had the time to blog. 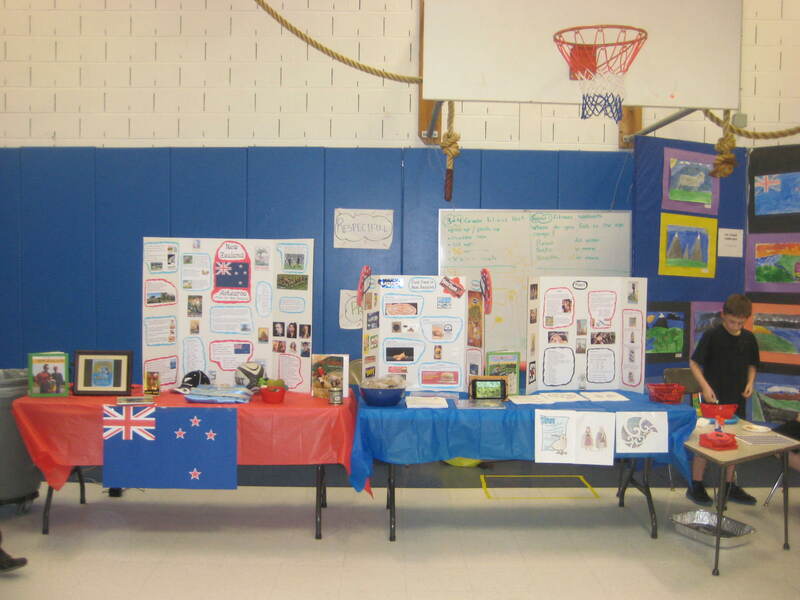 This month I am part of the Multicultural Fair at the elementary school. 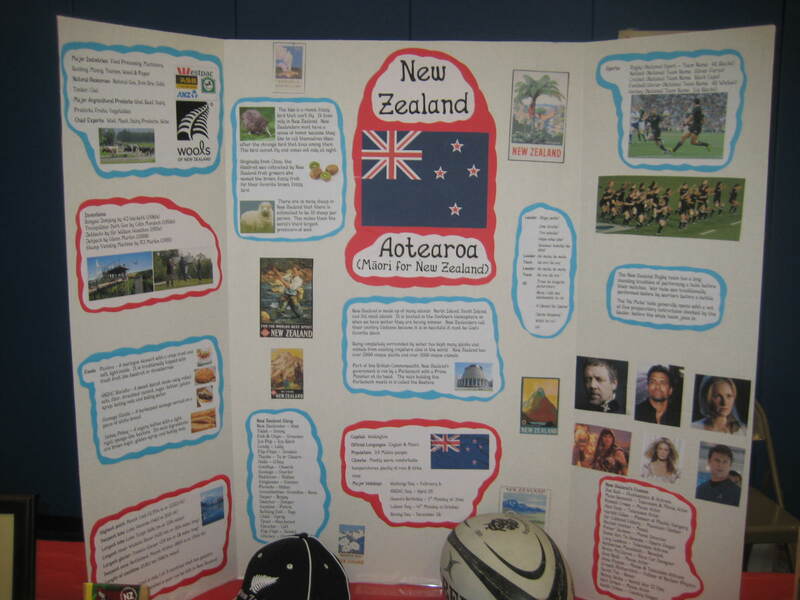 We basically make a station about another country that has a craft, food, posters, flags, and more about a particular country. This event came about because our town is mostly Irish and every year the school has an Irish Fair. 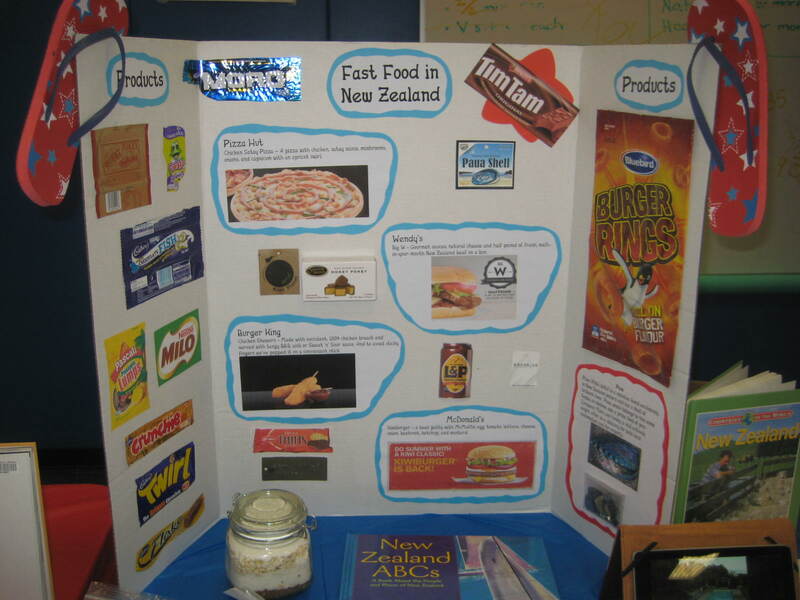 The PTA decided it was time for other countries to have their spotlight. 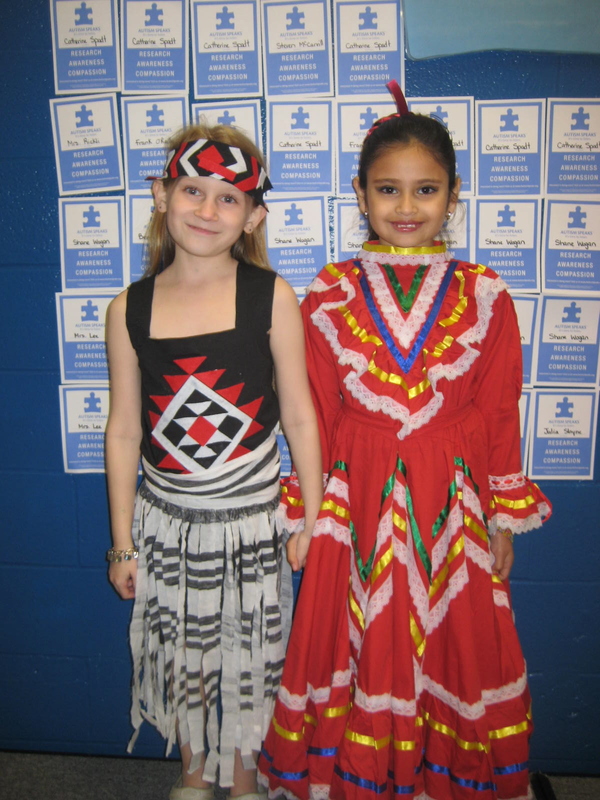 Last year, I was crazy and tackled both our own local native culture of the Lenni Lenape and Ghana. Running two tables was complete madness so this year I am just doing one, New Zealand. I chose New Zealand for the simple fact that my sister went on vacation there in February and I knew I would have some great pictures to share. 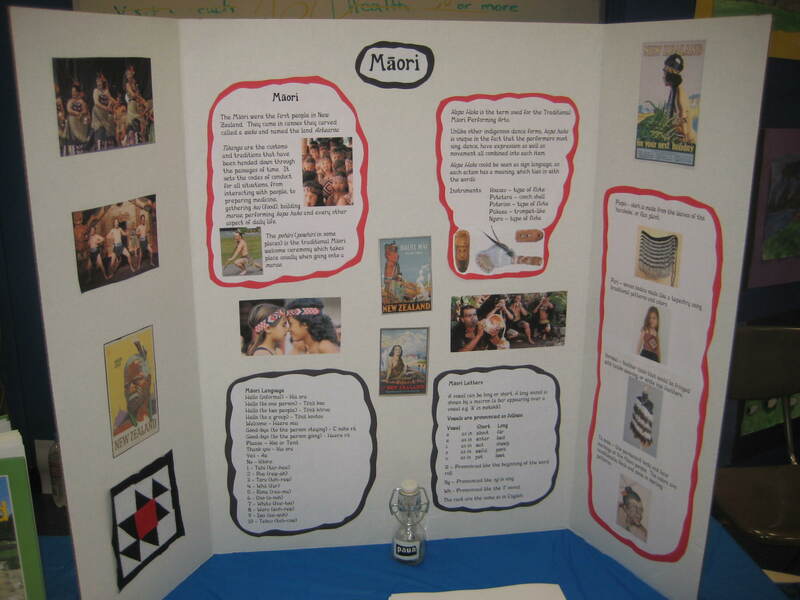 To represent the Māori people, I am making my daughter a Kapa Haka costume but ordering one for her to wear would use up my entire table’s budget. I started thinking of how to make at least the Piupiu skirt myself and the idea grew to much more. 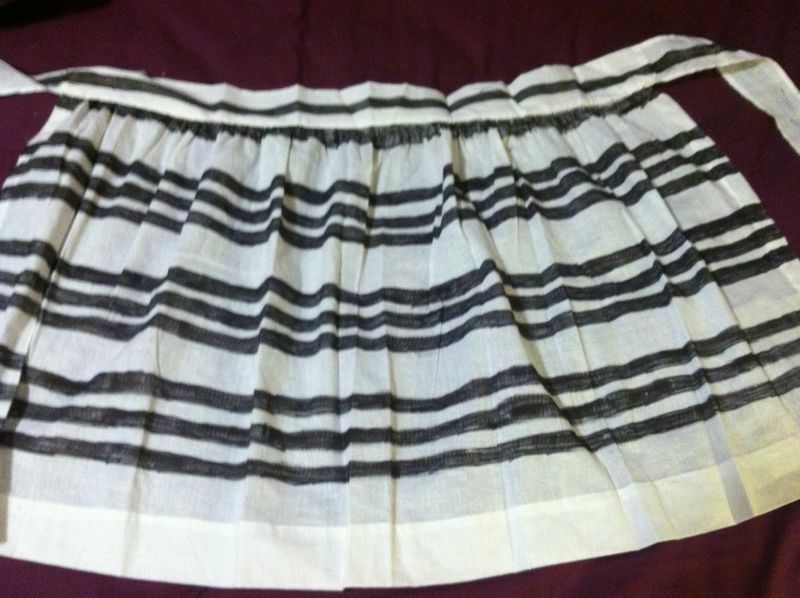 Take your fabric marker and using the widest side, draw the lines horizontally across the apron . 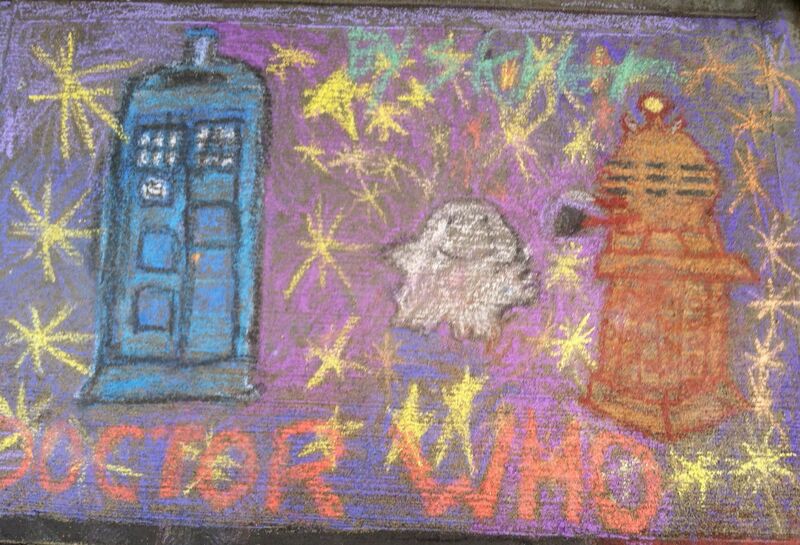 Don’t worry if it is not dark enough because we will fix that later. 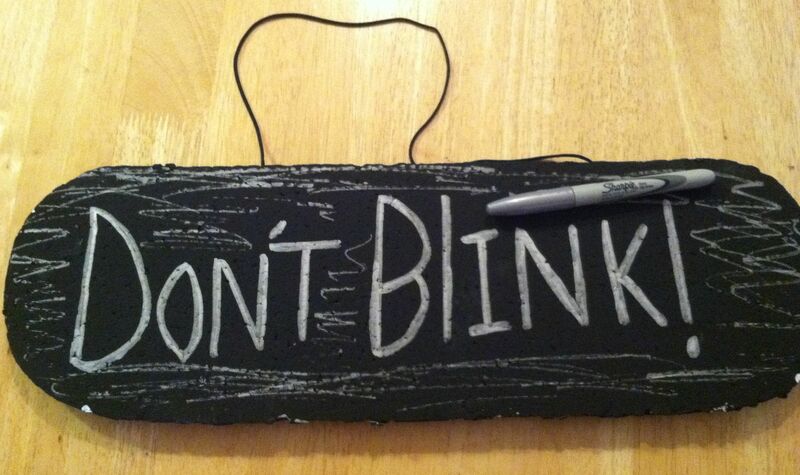 Using the black permanent marker, clean up the edges of the lines and fill in any gaps. 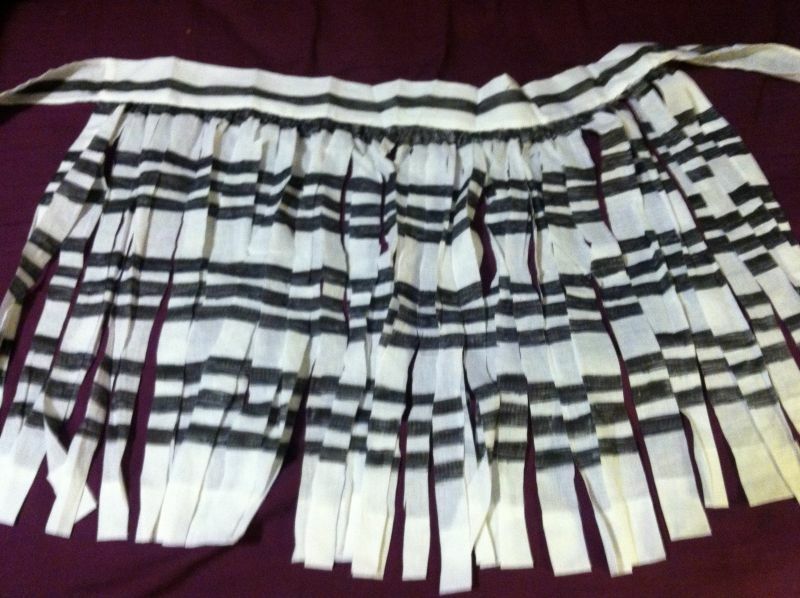 Take your scissors and cut vertical strips up to the belting but do not cut into the belt. (Optional) Using liquid stitches, curl your strips into tubs and glue shut to give it a cylindrical look like the flax they are really made from. Now that the Piupiu skirt is pretty much completed I am ready to take the harder part, the bodice.